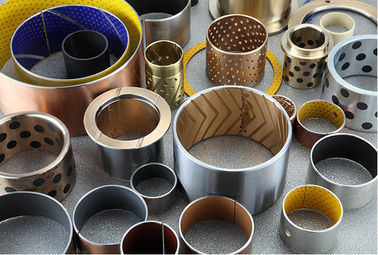 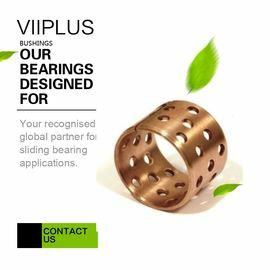 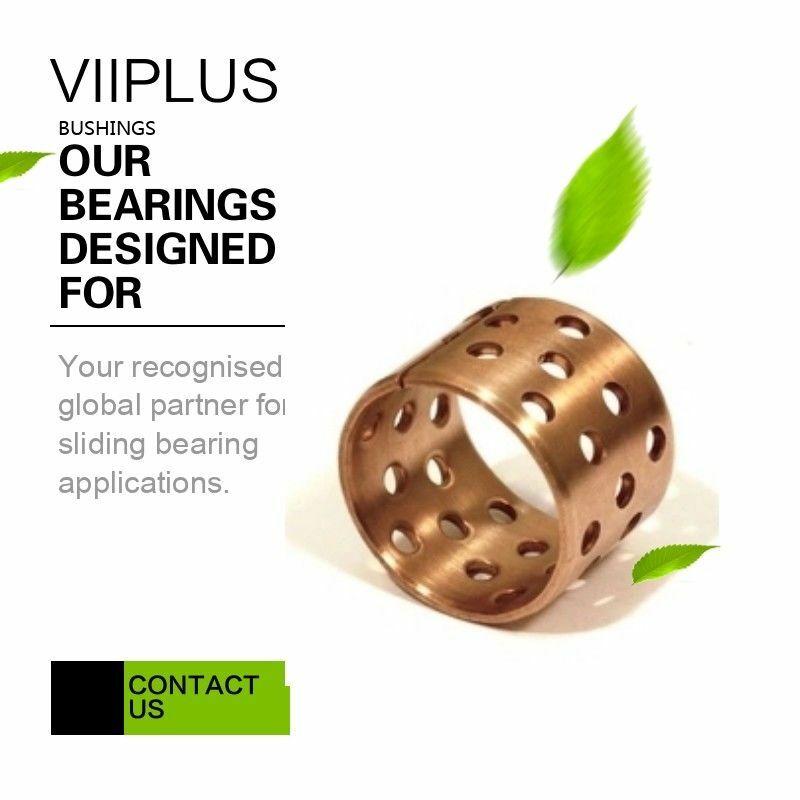 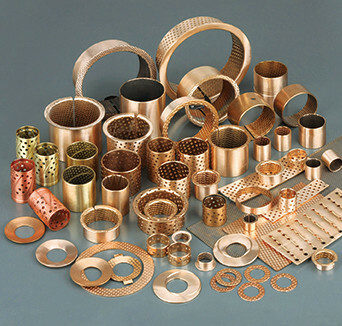 VIIPLUS is one of China supplier of Wrapped Bronze bearings.The are made completely of bronze. 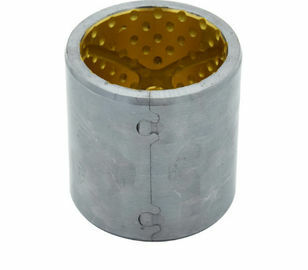 They are particularly suitable for applications, which must be re-lubricated due to dirty environments. 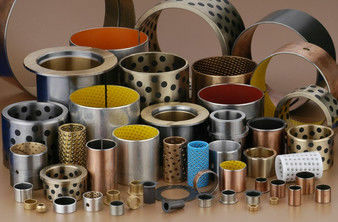 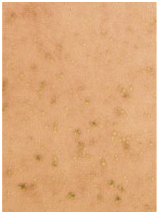 The sliding surface is provided with lubrication pockets, which contribute to the enhanced lubrication performance. 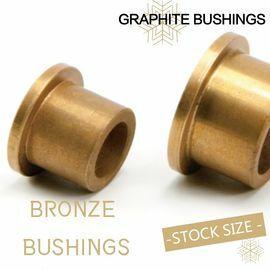 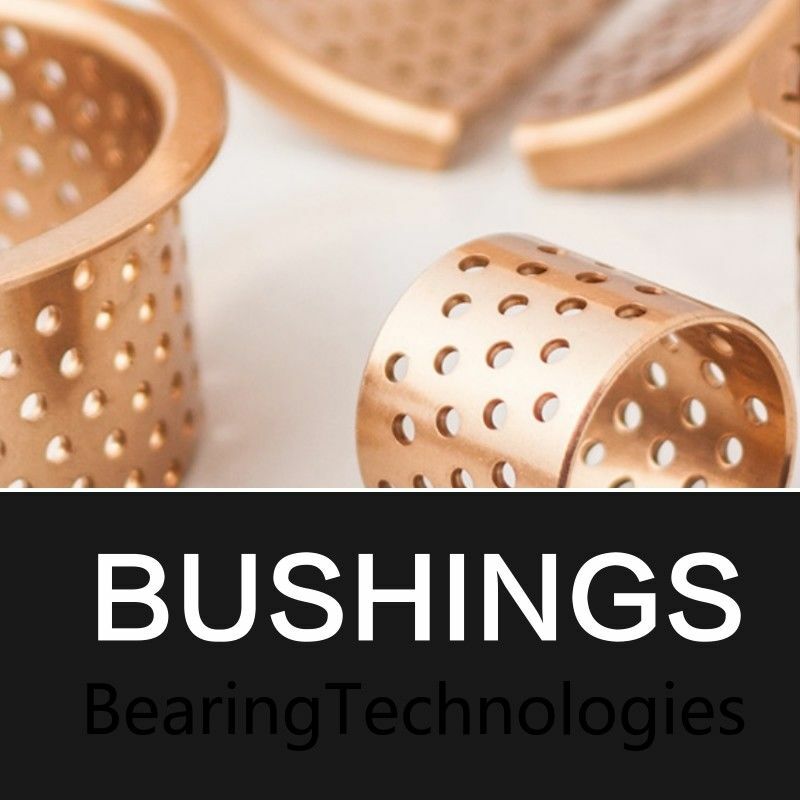 wrapped bronze bushing is made of tin-bronze CuSn8P with its surface punched with diamond oil sockets which are preserved for oil saving. 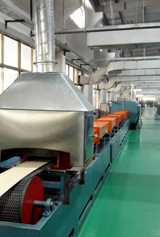 It has good anti-fatigue, anti-erosion anti-abrasion and load capacity. 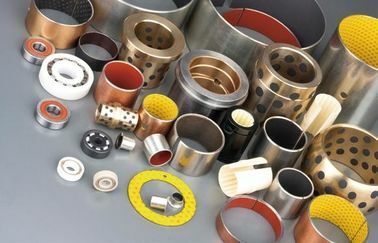 The products are widely applied in conditions of heavy load but low running velocity, such as on agricultural, buiding and engineering machines.